Well, this has certainly turned out to be a hectic year. I can’t complain, though, it’s been chaotic in a good way. Indeed, there have been some brilliant adventures. At one point, I even climbed a mountain quite by accident. Some of my friends might point out that this is becoming an unfortunate habit of mine and that I should really start making a point of consulting topology maps before ever leaving the house. They are of course right, but more on that later. For now, I’m glad that it’s all calming down now and I can settle back into a writing routine, so watch this space for more science and life. Ideas are brewing. 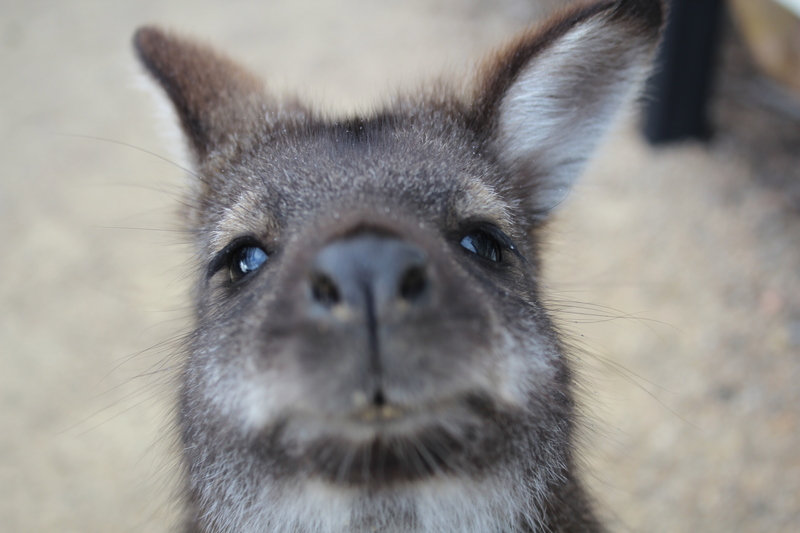 In the mean time, say hello to this little guy, who we met in the wilds of Tasmania.